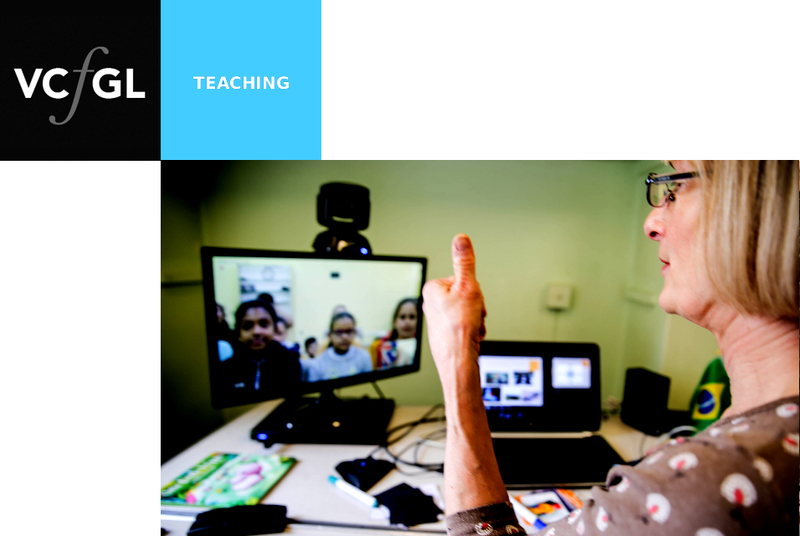 We deliver the highest quality, teaching and learning into classrooms all over the world through secure and interoperable HD quality video conferencing. Watch a sample of our lessons to students in Brazil and Uruguay below. Please email office@vcfgl.co.uk for further details and costs.